dotNet Protector - dotNet Protector is a powerful .NET code protection system that prevents your assemblies from being decompiled..
.netshrink - .netshrink is an executable compressor and DLL binder for .NET applications. It uses LZMA compression library and can decrease your file size even by 50%. With .netshrink you can also bind multiple DLL libraries to the output file. Program Protector - Program Protector is unique, state of art security utility that allows you to password protect programs. You can password protect any Windows application. 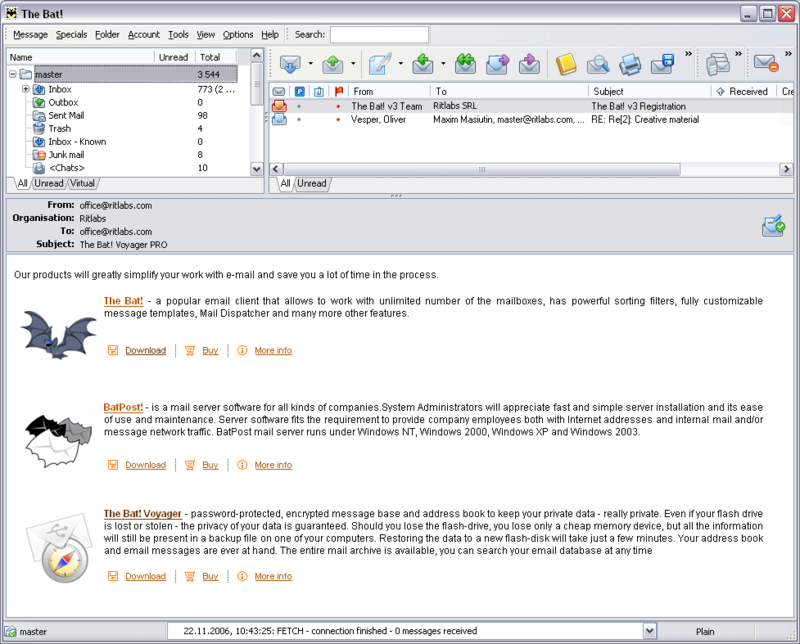 Program Protector is very easy to use and does not require any special computer knowledge. lARP64Pro - lARP64Pro is your choice for x64 software protection, providing all your 64 bit software with compression and extremely strong anti-piracy protection. lARP64Pro is based on lARP64 technology, it is easy to use and is the standard in x64 protection. Chrome Privacy Protector - Google Chrome is using a client_id variable which is unique for every Chrome user. Chrome Privacy Protector is a FREE tool that developted by http://www.aqlsoft.com, it automatically deletes the unique Client ID before each run of Google Chrome. DotFix NiceProtect - NiceProtect means external protection for your applications. Protection mechanism contents modern technologies of polymorphism, metamorphism and Virtual Machine protection. In addition, your program code may be packed with powerful packer engine.